Astro-Physics products can be shipped to overseas destinations except for the following countries: Australia, France, Germany, Italy and Japan. 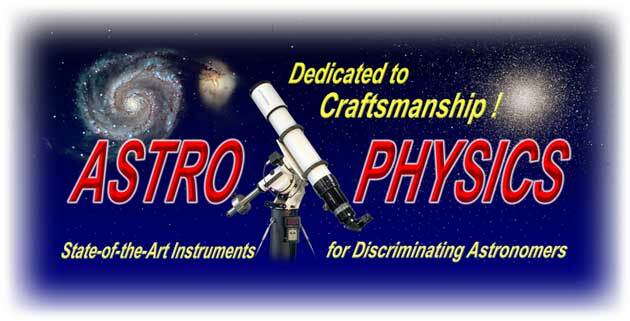 Astro-Physics is dedicated to the production and development of amateur telescopes and accessories. 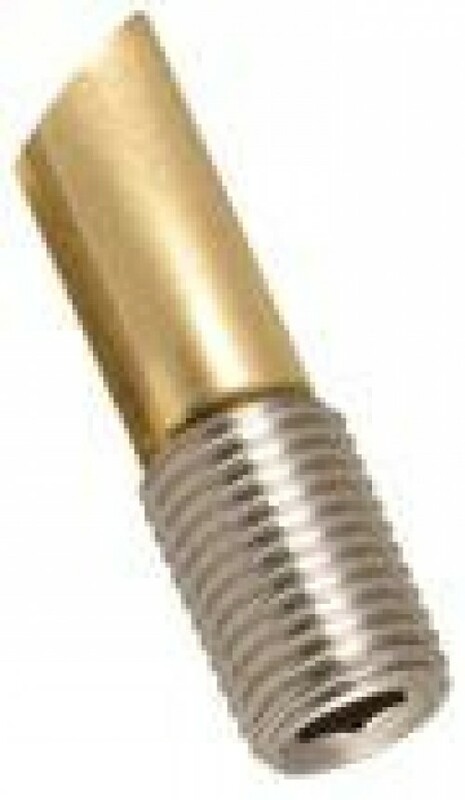 They strive to produce the highest possible quality telescope components at an affordable price. Astro-Physics builds optics, critical gears, circuit boards, and components including the knobs and fitting from scratch. 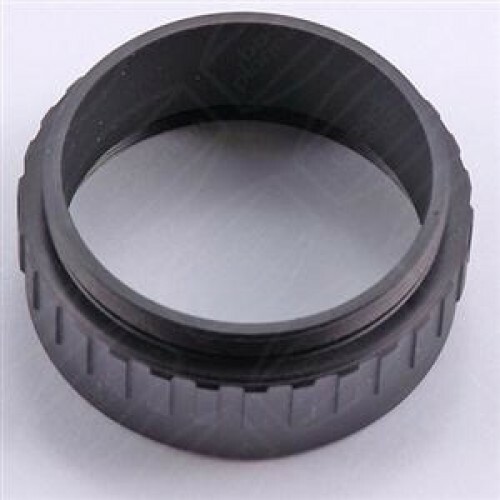 Astro-Physics offers a variety of telescope mounts andmount accessories, tube rings and photo / visual accessories. 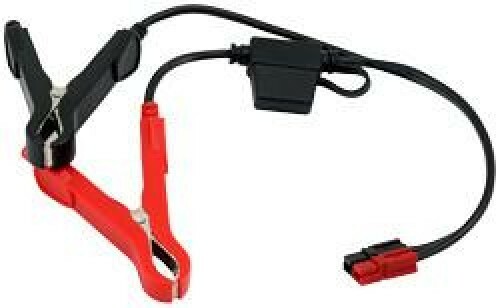 The German Equatorial mounts Astro-Physics manufactures are: the Mach1GTO, 1100GTO, 1600GTOand 3600GTO. The Mach1GTO is compact, light-weight and portable. The 1100GTO German Equatorial Mount incorporates the design features of the 1600GTO in a smaller, more portable package.The 1600GTO can be used for basic configuration or with the optional Absolute Encoders it can go into demanding astro-imaging. The 3600GTO is the solution for imaging with large instruments or with a combined weight. 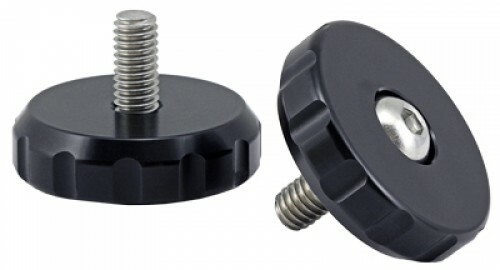 Mounting plates are another product of Astro-Physics. 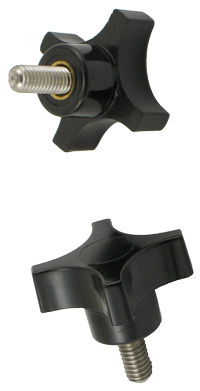 They produce an arrangement of dovetail mountings and fixed mountings. Astro-Physics also offer an array of accessories from counterweight shaft options, shaft extension and shaft safety parts, tripod, piers, power supplies and so much more. 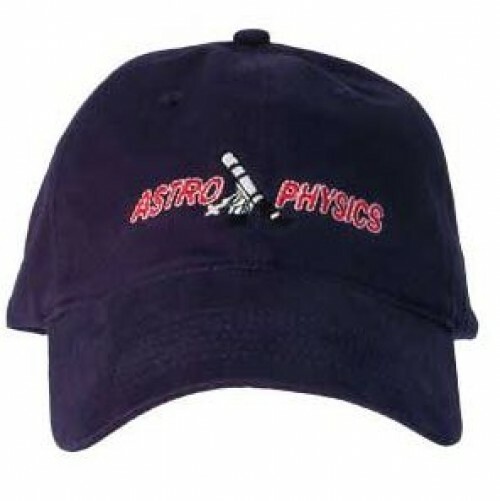 From the smallest accessory to the largest telescope mount you will find Astro-Physics products to be of the finest quality.